Our slow cooker is an essential piece of kitchen equipment in our house. We use ours multiple times per week for a wide variety of meals and ingredient preparation. In truth, a slow cooker doesn’t so much save time but move it. It allows you to do the prep work for an evening meal earlier in the day. Here’s an example. Let’s say that we know that a given evening is going to be very busy. One child has soccer practice, another child has dance practice, and my wife has to stay late for an after-work meeting. Our solutions for dinner are now limited. We’re either going to eat out, get take-out, or prepare something very quick and dirty at home. A slow cooker solves this problem. Whenever we arrive home, a good home-cooked meal made from basic ingredients is sitting there fully cooked, hot, and waiting for us. We just set the table and eat – it’s far faster than even eating out. Since you’re able to make the time transition described above, you’ve suddenly made it possible to cook at home when it previously didn’t really work all that well. You’ve either turned a meal eaten out to one eaten at home, or you’ve turned a prepackaged meal into a fresh, healthier, and probably tastier meal. In either case, that’s a net gain. The gain is clearer when compared to a meal eaten out, but it’s still prevalent when compared to a prepackaged meal, as the costs on those are often quite high compared to what you get. Even if your costs are equivalent, the meal you’ve prepared is of better quality than the prepackaged one. 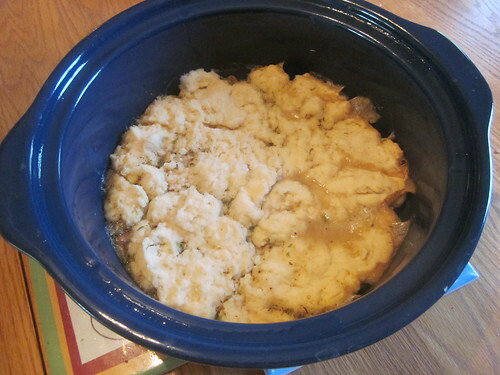 For your first slow cooker, I’d suggest picking up a very low-end cooker, just to see if you’ll use it or not. A low-end slow cooker (or crock pot, as they’re often labeled) usually just has a dial on the front that enables you to choose warm, low, or high for settings and is “on” whenever it’s plugged in. Straightforward, indeed. If you find you’re using that one a lot, it’s worthwhile to invest in one with some more sophisticated features. A timer is a very useful feature, as is a programmable slow cooker that allows you to have the slow cooker adjust from low to high at a designated time. This enables you to put in the ingredients, have the dish start a few hours after you leave, and kick up to high just before you’re planning on returning, resulting in a perfect meal. This really adds to your flexibility with using this for family meals when you’re out for the day. A good example of this type is the Hamilton-Beach 6 quart programmable model. 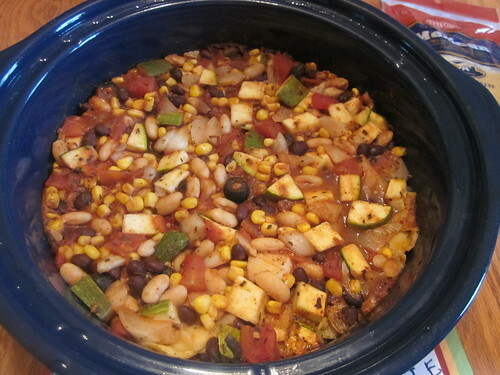 There’s an absolute abundance of slow cooker recipes online. If you’re just starting out, I suggest sticking to simpler recipes. One approach I often use is the “five ingredient slow cooker meal.” All you really do is combine five ingredients that you like and know will go well together, put the slow cooker on low for several hours, and then enjoy. The post linked there has several examples of this, but you almost can’t mess this up as long as you stick to what seems good together to you. Once you’ve tried some of these, start digging into the abundance of more detailed slow cooker recipes online. I’ve posted two different sets of slow cooker recipes over the years (this one and that one) and many of my Friday afternoon food posts are slow cooker recipes. 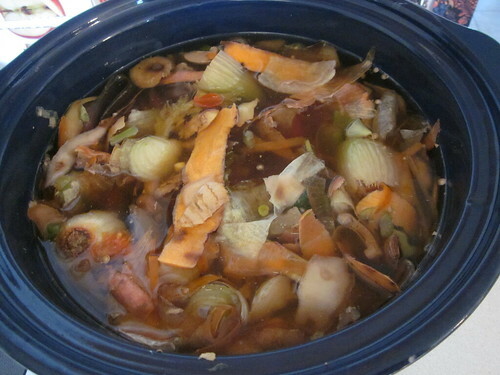 Not only that, there are entire blogs and websites devoted to slow cookers, such as A Year of Slow Cooking. The only real limit is your creativity (or perhaps ingredient availability in your area).